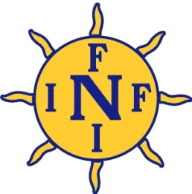 SunEden Naturist Resort is located on a 35 hectare bushveld farm, about 50 km NE from Pretoria, 100 km from Johannesburg. The drive from O.R. Tambo International Airport is about 1,5 hour only. 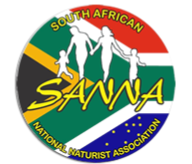 The SunEden naturist resort is bordering the Dinokeng Big 5 Game Reserve with entrance just 4km away. Relax and braai around the beautiful swimming pool area. The club house features a well-stocked bar. Play pool and darts, or watch DSTV on the big screen. The restaurant serves light meals during the day and early evening. There is a convenience store with supplies of almost anything a visitor might need. We have over 100 species of birds, numerous kinds of trees and flowers, cosy cottages with regular entertainment in the Boma. An ideal destination for a day visit, for a weekend or for a longer relaxing vacation of complete freedom and relaxation. Contact us for more information.